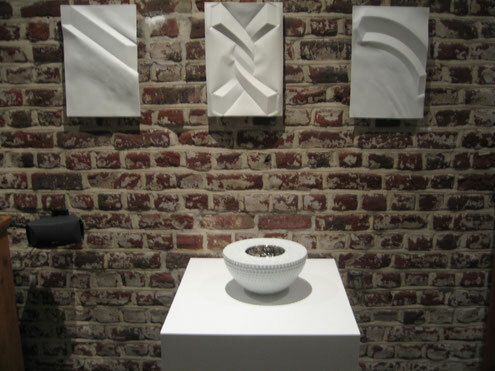 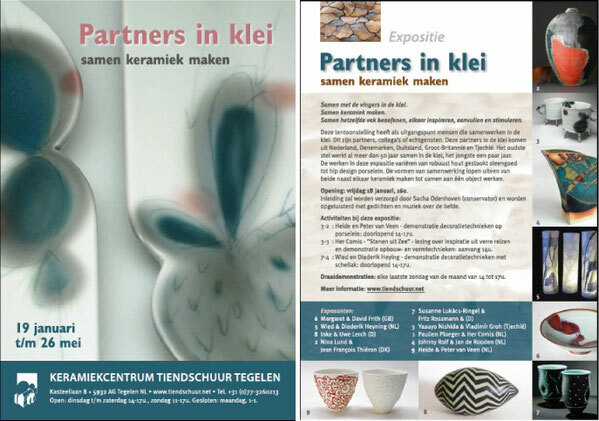 Exhibition in Galerie del Campo in Wijster ,The Netherlands. 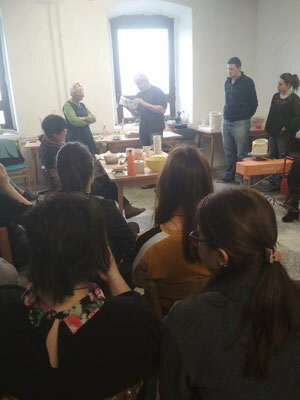 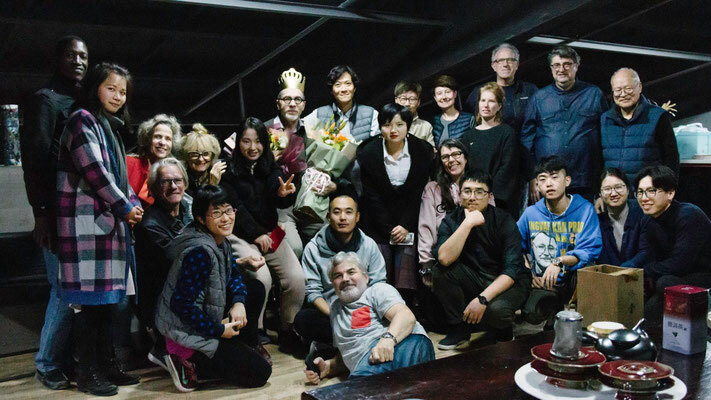 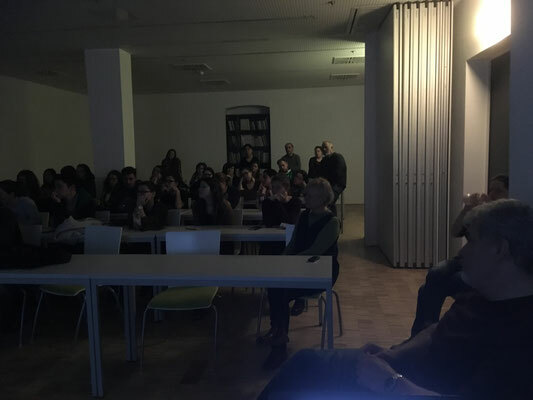 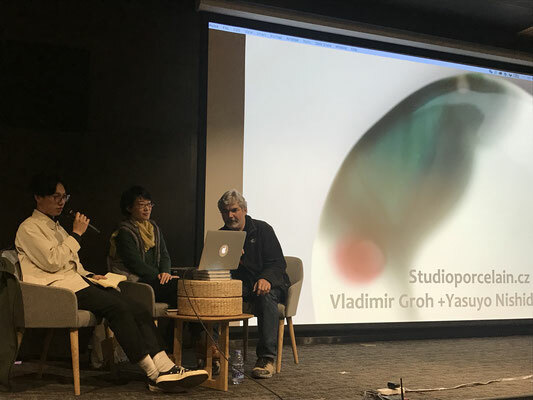 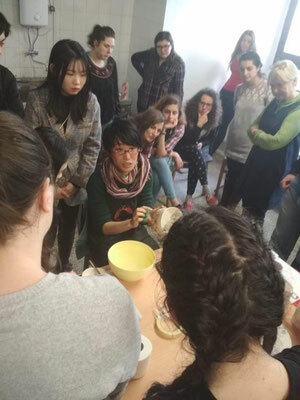 February 2019, Participated Symposium in Pecs University. 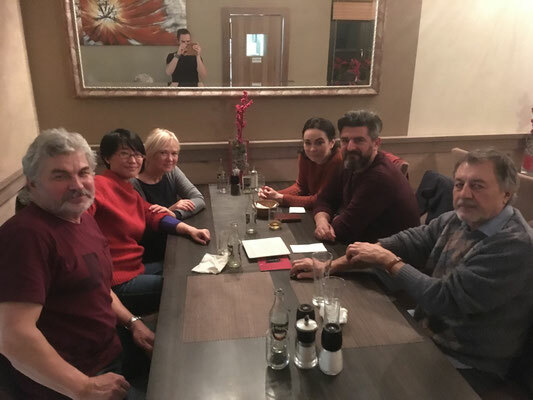 With Maria Geszler ,Simon Zsolt Josef, Sandor Molnar. 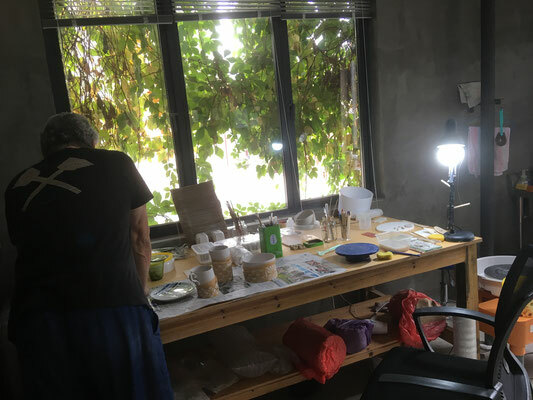 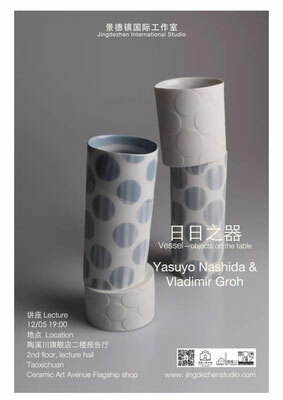 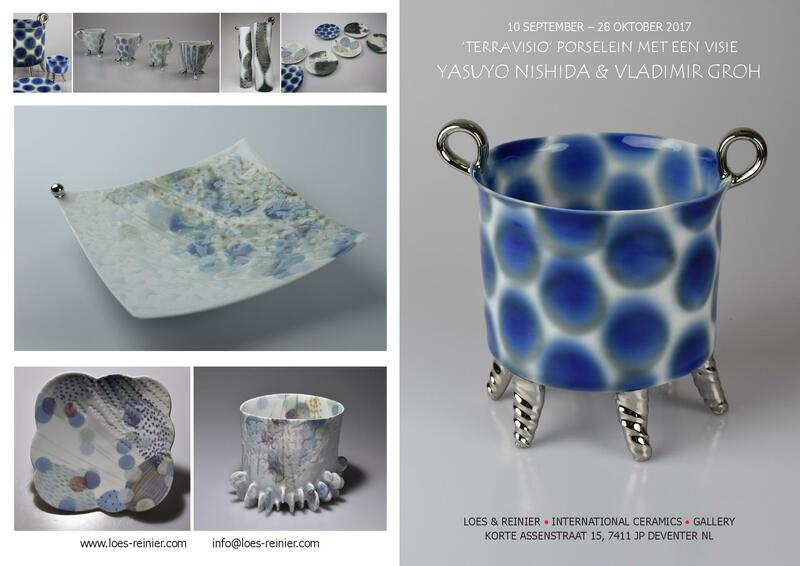 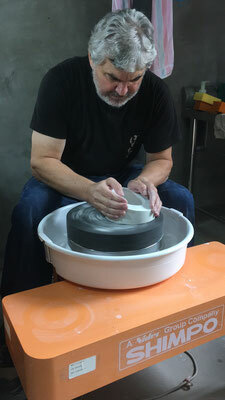 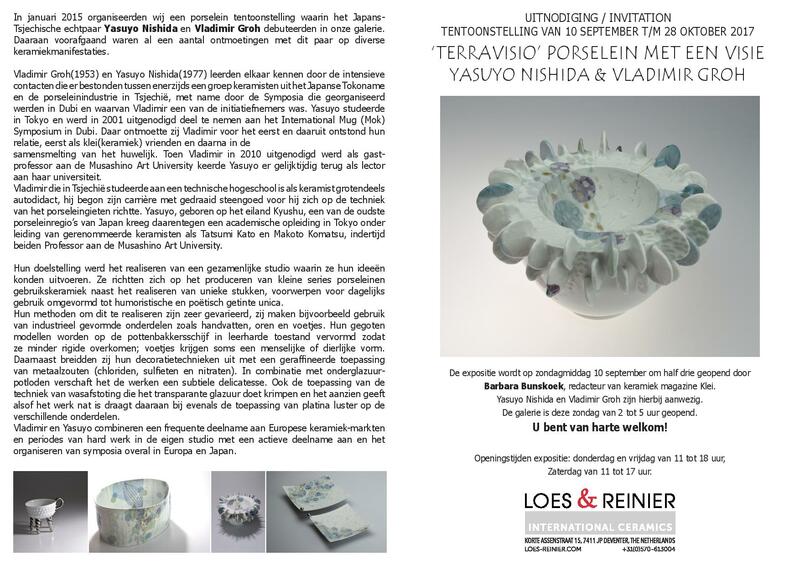 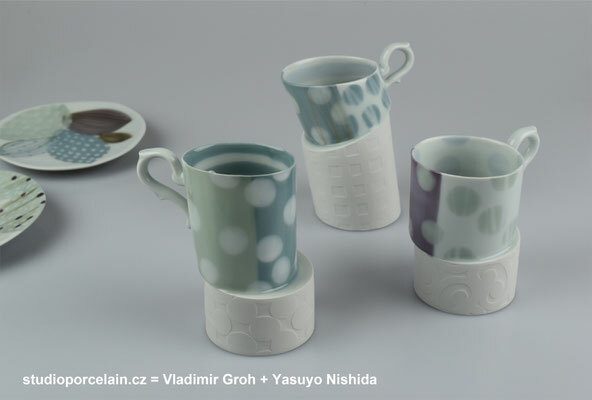 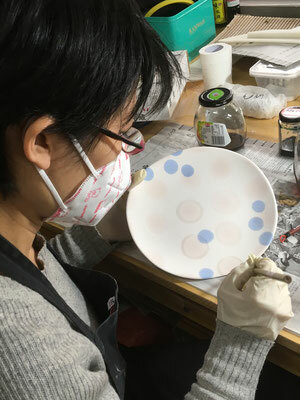 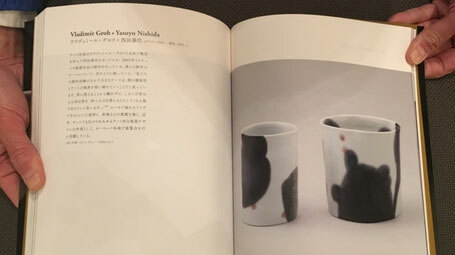 Introduced by well known Dutch internet ceramic magazine "de kleine K"
No.39 " know how - the expert: Vladimir Groh and Yasuyo Nishida show"
You can see a bit of the process of our works on PDF with article also on YouTube!! 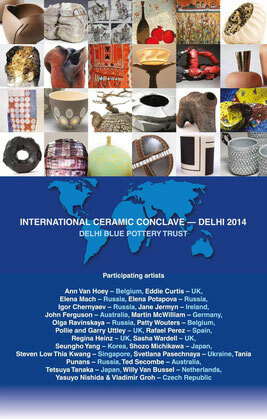 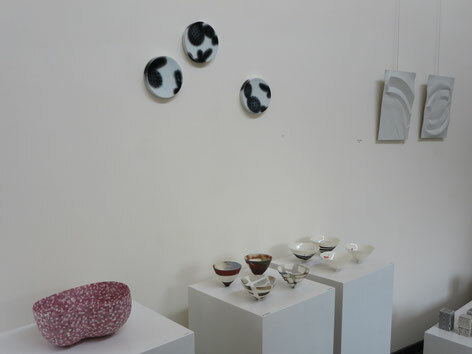 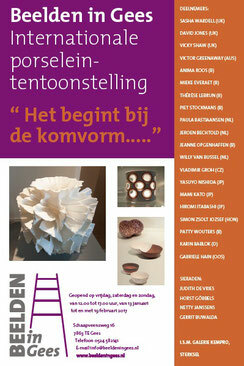 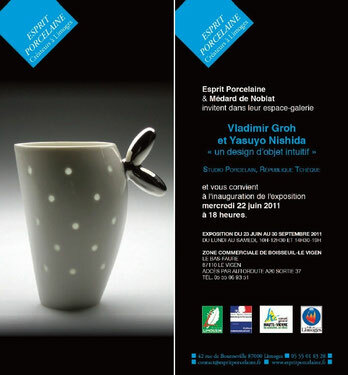 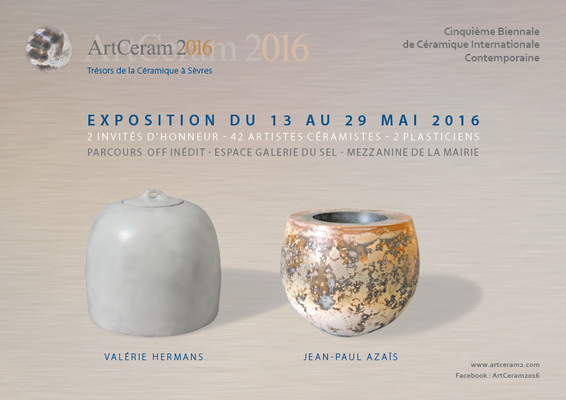 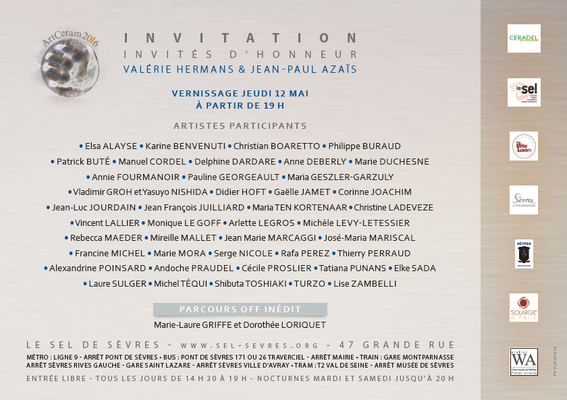 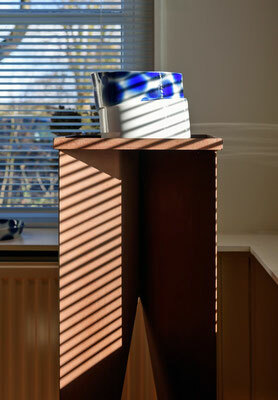 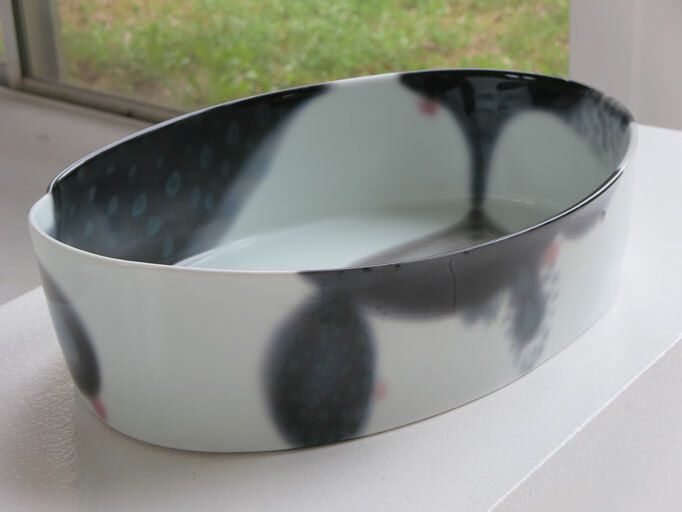 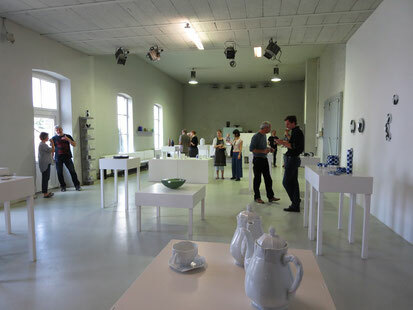 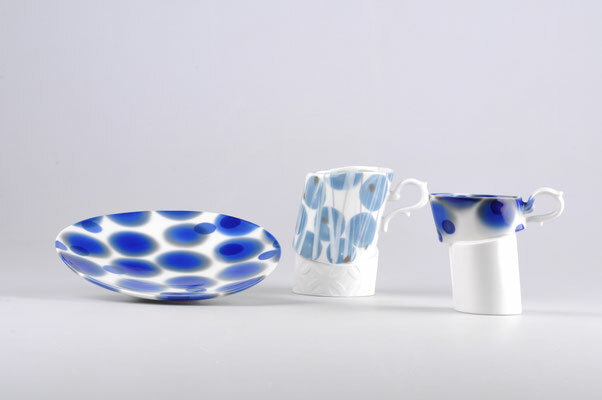 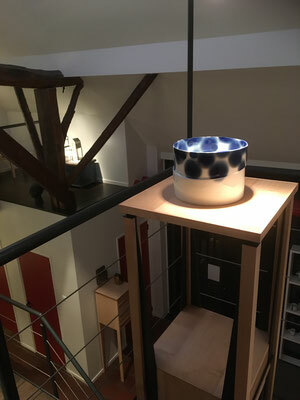 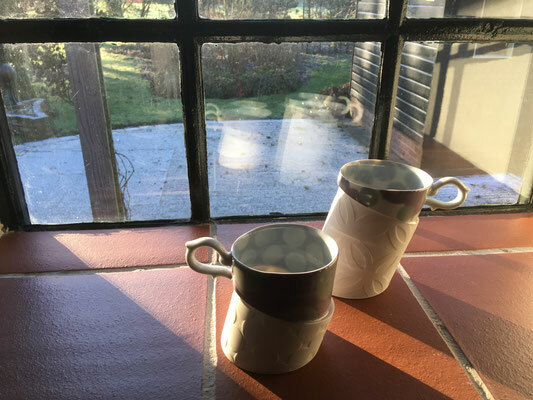 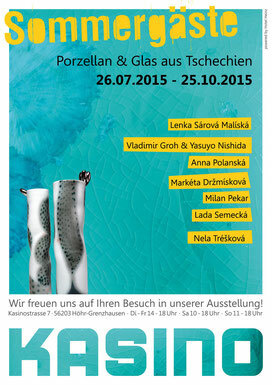 The next destination of International porcelain exhibition in Galerij pi kwadraat, Erpe, Belgium. 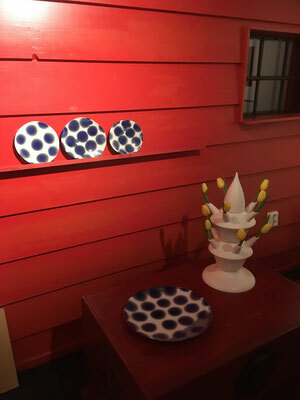 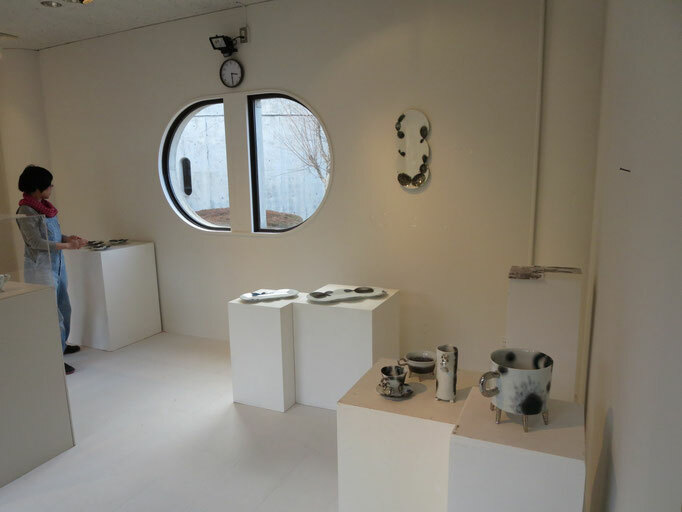 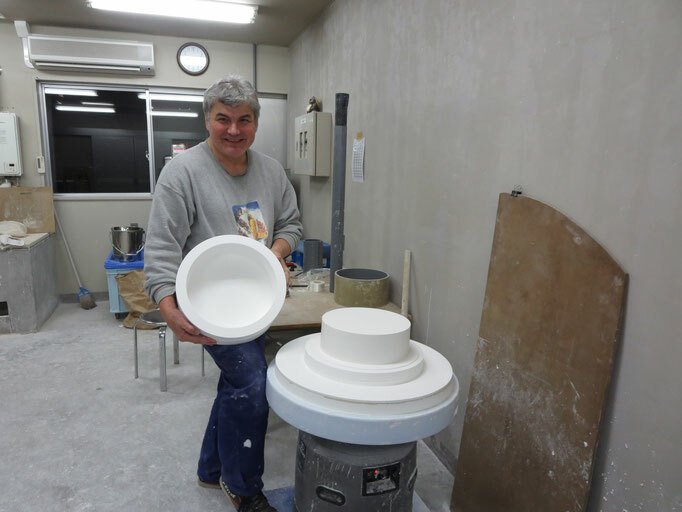 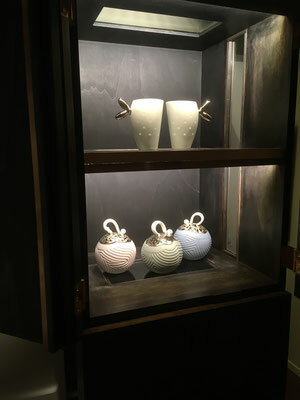 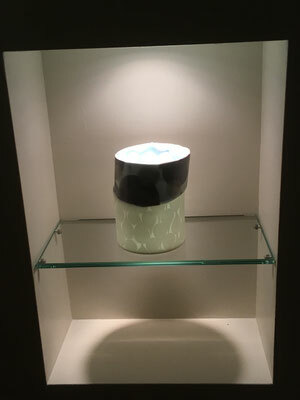 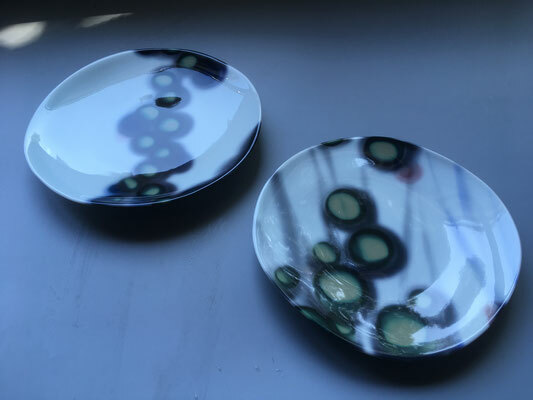 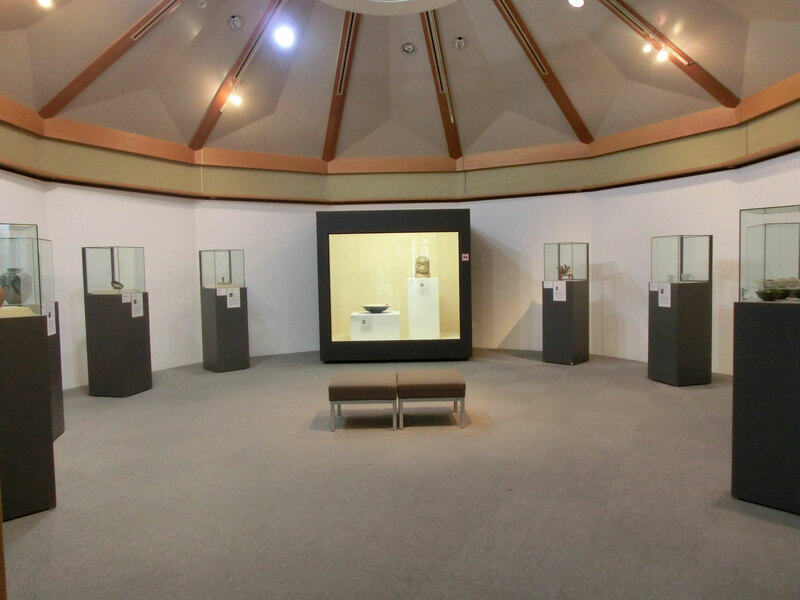 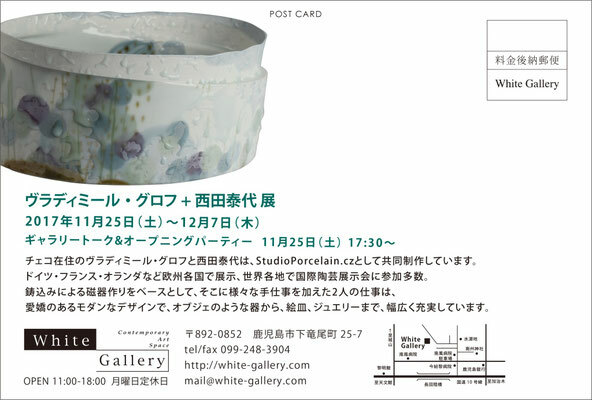 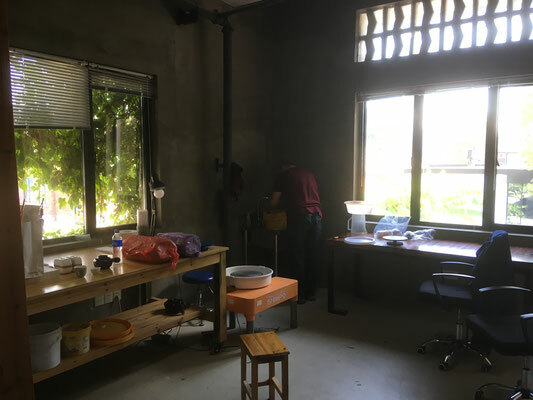 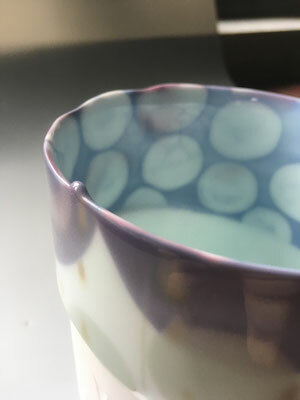 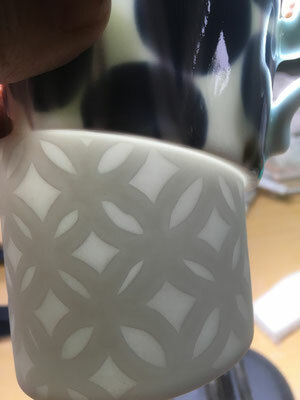 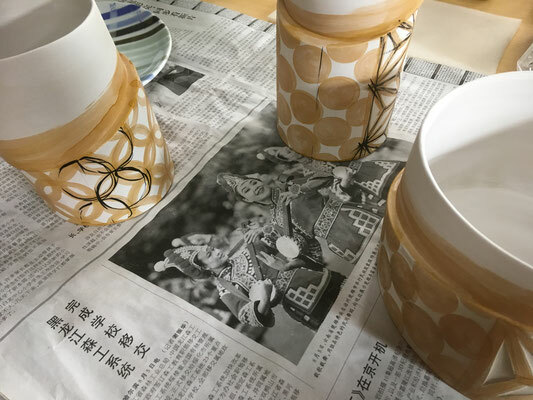 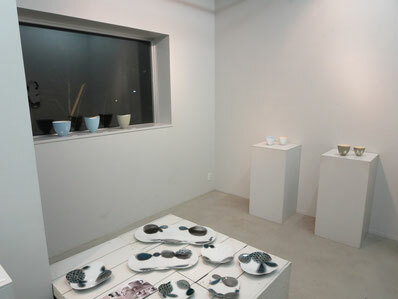 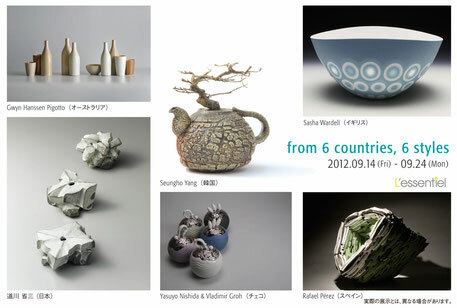 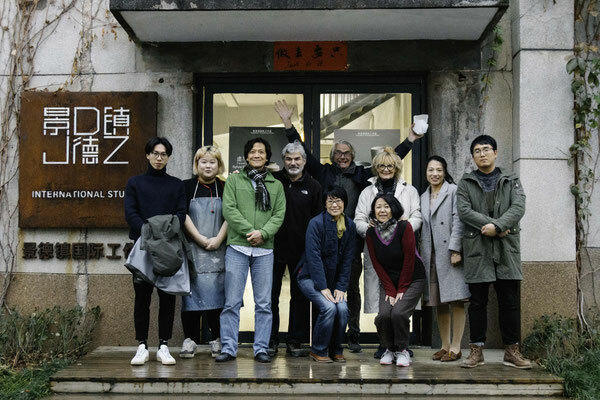 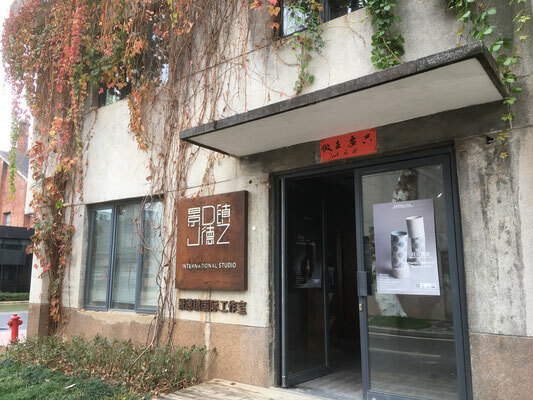 Museum of Contemporary Ceramic Art - Shigaraki Ceramic Cultural Park. 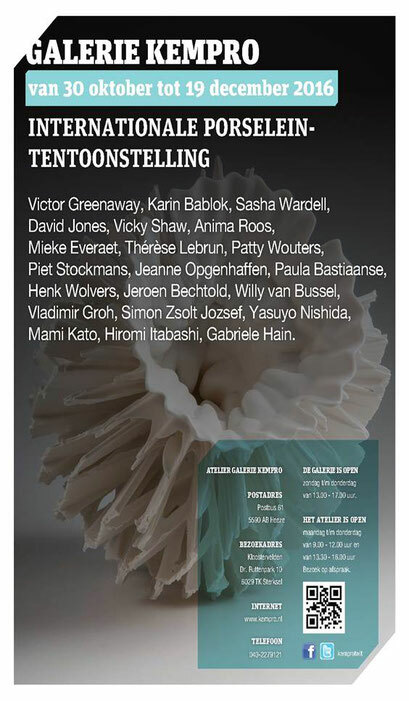 "Galerie Beelden im Gees" , Holland. 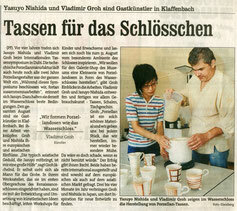 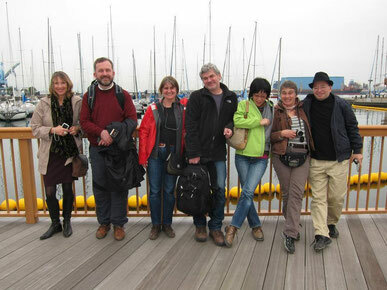 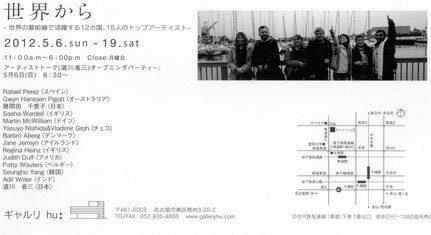 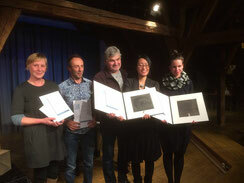 We won the first prize of the competition "Von Taube"
2012 exhibition -"Sasama from the world"